Shape: Flat, Large Paddle Brush. Designed for: Powder Or Cream Eyeshadows. 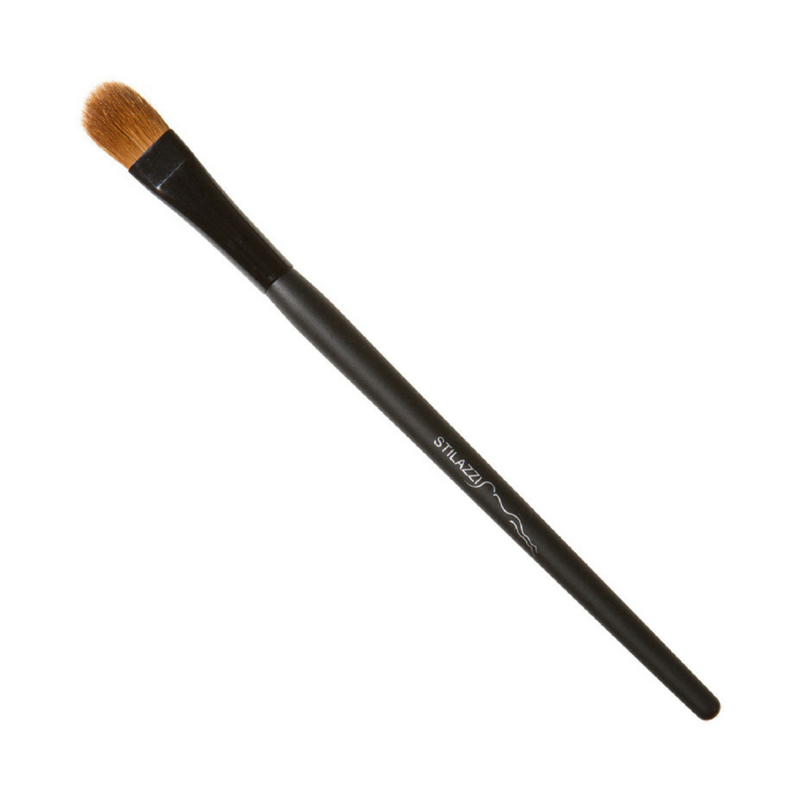 Picks up and applies color beautifully when working on the whole eyelid.